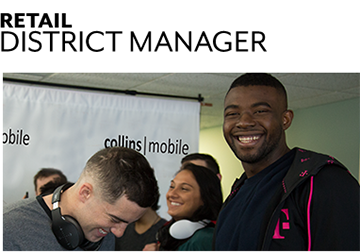 The District Manager is a management-level, retail professional responsible for the Sales and Operational functions of the assigned stores in a specific district. The DM is responsible for driving sales volume of wireless products, services and applications, staff supervision, and inventory functions in the region. 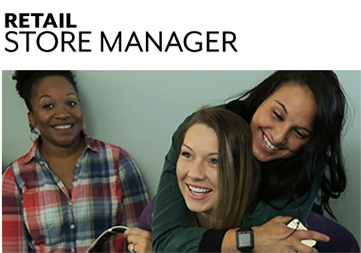 As a Retail Store Manager, you're more than just a boss. 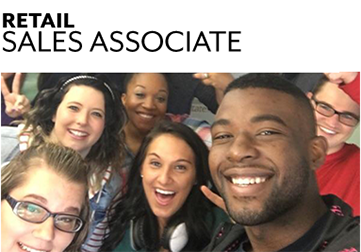 You're the driving force behind ensuring that your store and your team are everything they can be. 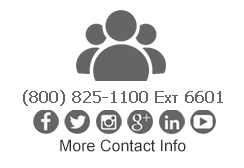 You're an expert resource to your team, helping them to give the best customer service and sales expereince possible. As a Sales Associate you're more than a sales person. You're a customer enthusiats and a technology expert, bringing passion and know-how to every sales. It's a big responsibility, but the rewards are simply amazing.